Barbara was born in Sacramento, California. She is a graduate of the Kootenay School of Art in Nelson, British Columbia with an emphasis in ceramics. In 1980 she moved to Eugene, Oregon where she and her husband, Gordon, worked together as potters for 25 years. Since 2004 they have lived in Lafayette, California. Barbara studies botanical art with Catherine Watters, and Japanese brush painting with Shirley Rencher Miller. In 2011 she began the Certificate Program in Botanical Art at Filoli. 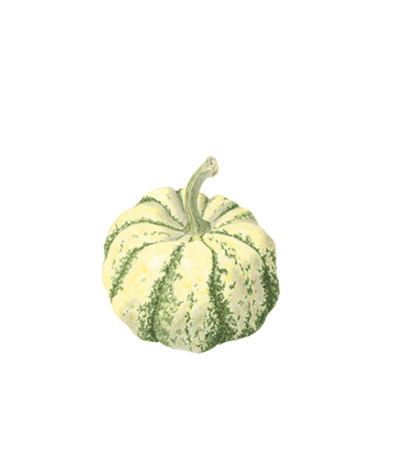 Barbara is a member of The American Society of Botanical Artists, Northern California Chapter. 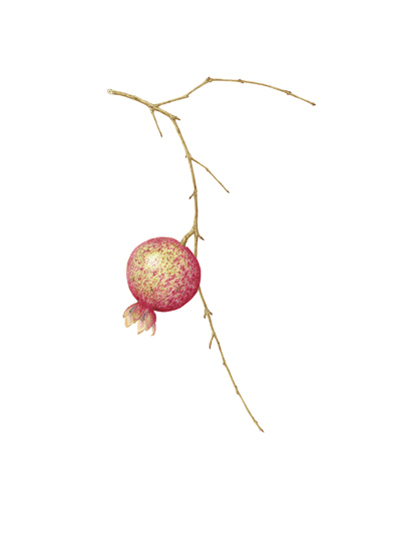 She has exhibited in the 3rd and 4th Plants Illustrated Botanical Exhibition at the UC Berkeley Botanical Garden and the 14th Annual Botanical Art Exhibit at Filoli.